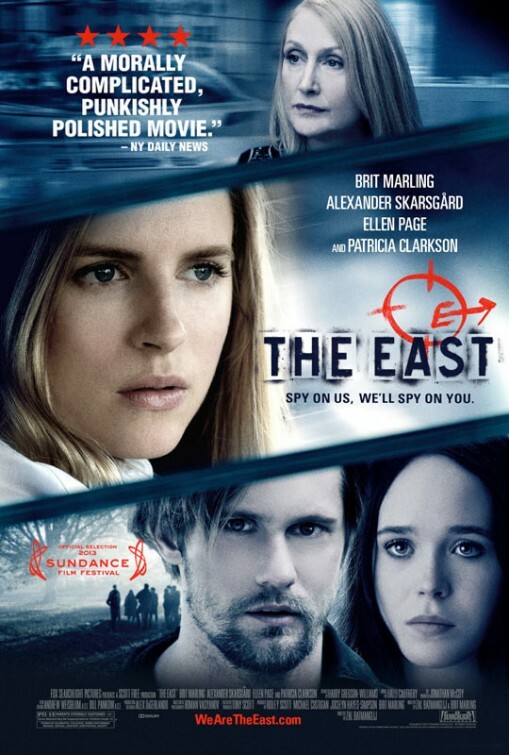 What’s your favorite song from the movie The East? which is the song that plays during the credits and also during the movie.. the one on the piano… ? sorry if i sound like a noob.. thanks..